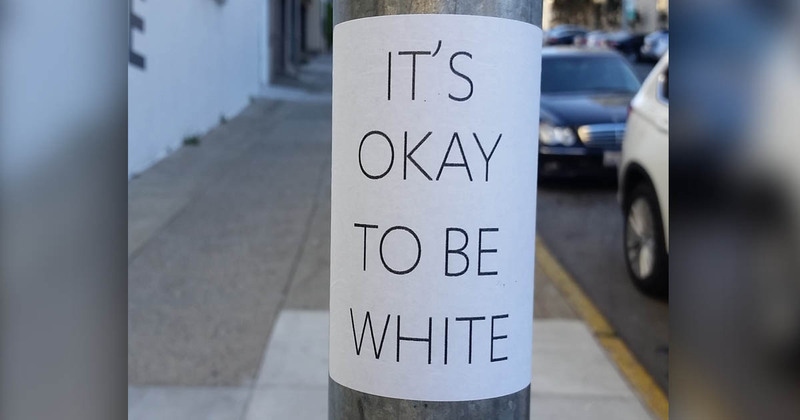 Another college contacted police after seeing the “It’s Okay To Be White” poster near campus. Police are now investigating the origin of the signs, and reinforce the college’s position that these signs are hate speech. Multiple colleges across the country have enacted similar crackdowns against the innocent phrase, claiming it is somehow advocating white supremacy, or that it originated from the Alt Right and must be destroyed.